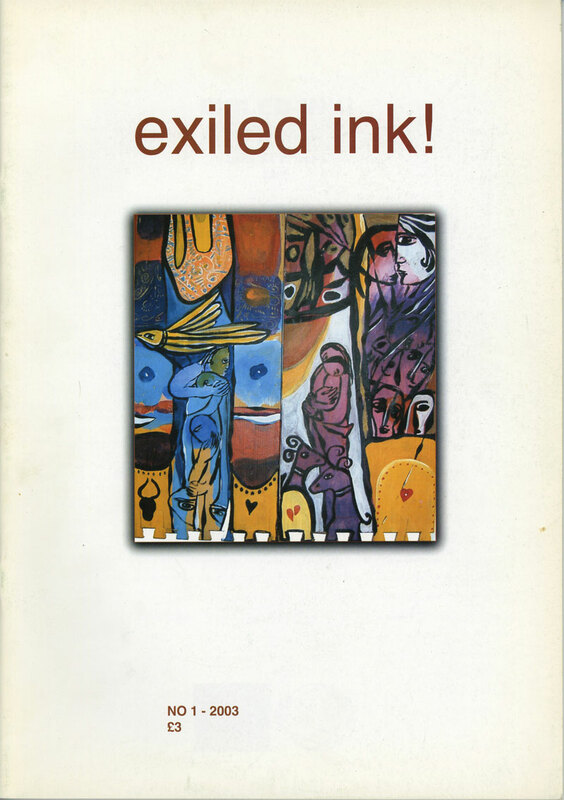 Subjects covered in the first issue in articles by exiled academics and writers include Readers in Exile and Kurdish Women Writers in Exile, as well as Writing as an Act of Witness and an interview with writer and literary activist, Moris Farhi MBE. In addition, the magazine contains poetry and short stories by writers originating from a wide range of countries: Albania, Azerbaijan, Bangladesh, Colombia, Congo, Cyprus, Eritrea, Iran, Kurdistan, Peru, Somalia and South Africa. The magazine also contains reviews of books, films and events and is beautifully illustrated throughout by Kurdish artist, Rebwar. Please include name and address to which magazine should be sent.